As the season-ending Symetra Tour Championship began, Demi Runas sat 15th on the tour's money list. Problem: Only the Top 10 finishers in the "Race to the Card" earn LPGA Tour status for 2015. Runas needed to finish in the Top 5 in the Tour Championship in order to jump into the Top 10 on the money list. And after three rounds, she was only in 21st place in the tournament. Problem? Turns out, it was no problem! Runas played the round of her life in the final round of the Symetra Tour Championship, carding a 65 that included birdies on the two final holes. That jumped her all the way up into a tie for first. She went into a playoff against Jackie Stoelting and Marita Engzelius. A storybook ending would have had Runas winning the tournament to secure her LPGA card. But this is life, not a storybook, and Engzelius won the playoff. But something tells me Runas isn't beating herself up too bad over that missed opportunity at a victory. By finishing second in the Symetra Tour Championship, she jumped up to ninth place on the tour money list. 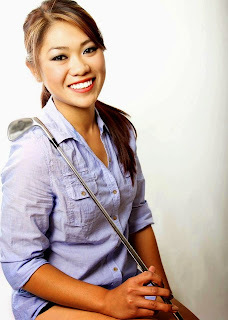 And that means she'll be making the jump to the LPGA Tour in 2015. What a way to finish off your rookie season as a pro. Demi is an American who played her college golf at Cal-Davis. She won four NCAA tournaments while there, won the Big West Conference Player of the Year award three straight seasons (2011-13), and was second-team All-America as a senior. She also won the Arizona Women's Open while still in college, and recorded victories on the Cactus Tour and Suncoast Series in 2013. On the Symetra Tour in 2014, Demi had two runner-up finishes (including at the Tour Championship), a pair of third-place finishes and a fifth-place showing. 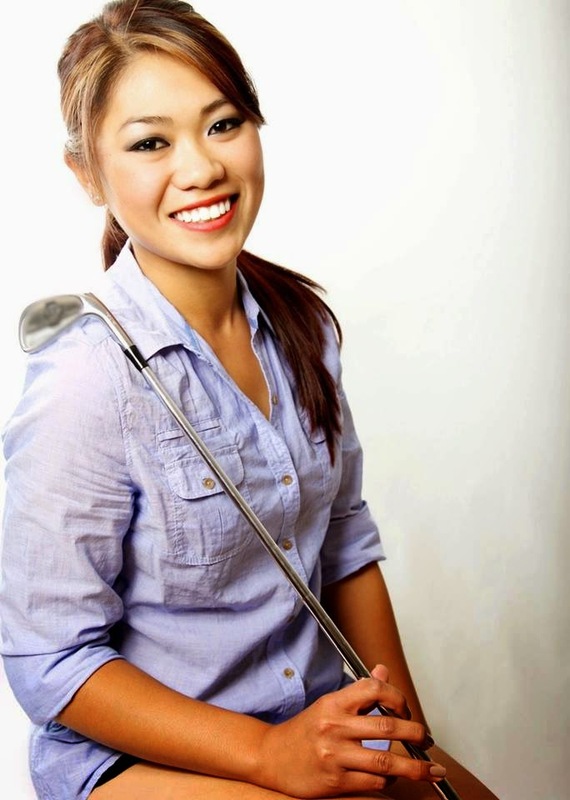 Welcome to the LPGA, Demi Runas.